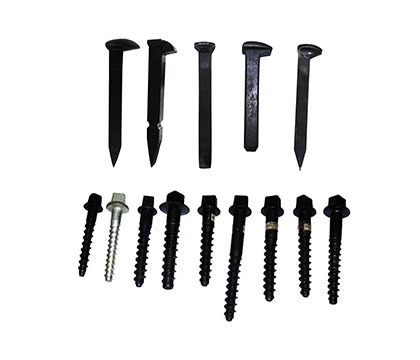 High Speed rail refers to a rail capable of carrying a train that reaches passenger line speed at 350km/h （axle load less than 170kN） or mixed passenger and freight line speed at 250km/h（maximum axle load is 230kN）. 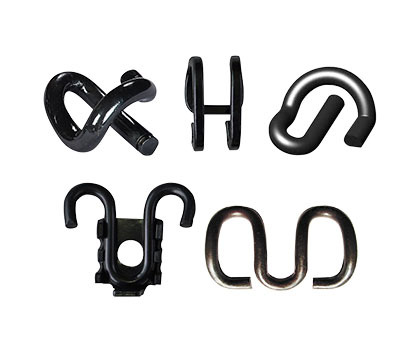 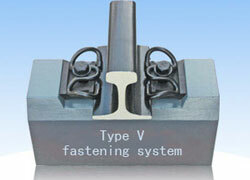 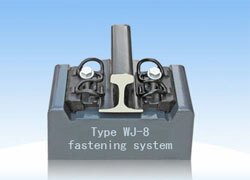 Our company could supply high speed railway fastening systems including Type WJ-8, Type WJ-7, Clip V and Clip IV. 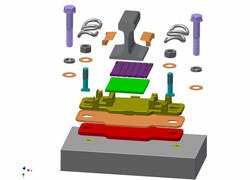 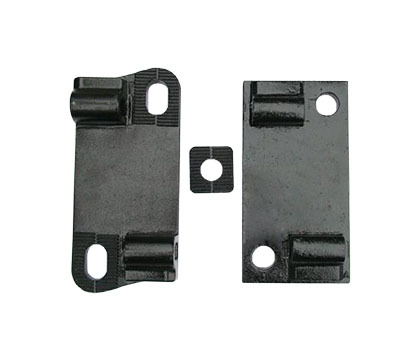 It applies to 60 kg/m rail of ballastless sleeper with shoulder. 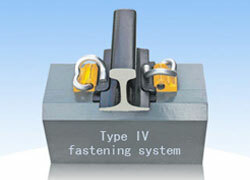 It applies to 60 kg/m rail of ballastless sleeper without shoulder. 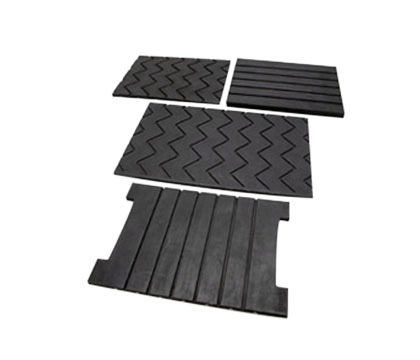 It applies to 60 kg/m rail of ballast and concrete sleeper with shoulder. 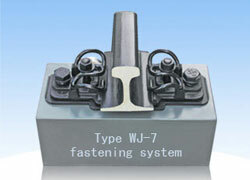 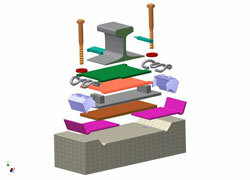 It applies to 60 kg/m rail of ballast and concrete sleeper without shoulder.